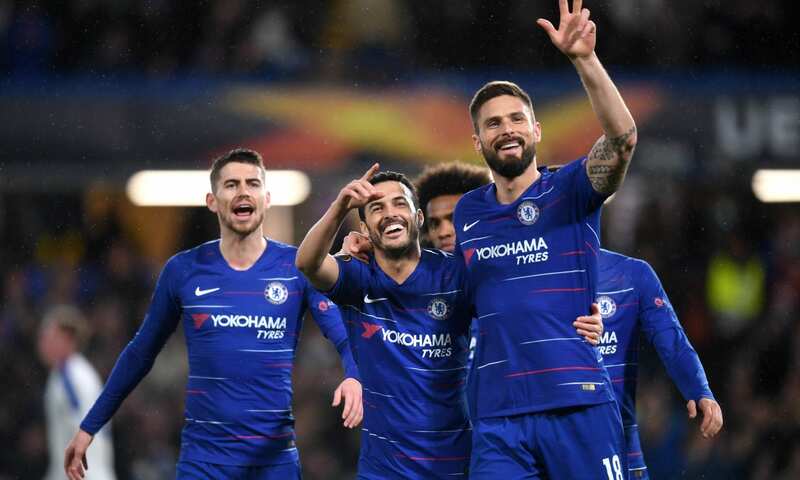 Slavia Prague and Chelsea meet at the Sinobo stadium in the city of Prague For the first leg of the quarter-finals of the Europa League on April 11, 2019. The home side won an exciting qualification in the previous round against Sevilla after the overtime. The Czech Republic team have not lost ten games and bet on the home factor to surprise Chelsea. In the last 5 games played were 4 wins and 1 draw. In this period he defeated Pribram, Karviná, Dukla Praga and Sevilla, in addition to having tied with Slovan Liberec. In the last 10 times in which he acted as principal, he recorded a campaign of 7 wins, 2 draws and 1 loss. There were 32 goals scored and only 5 conceded. One of his main highlights is the striker Olayinka. The English team, on the other hand, arrives with great favorite status of this confrontation even acting away from their domains. The Blues added three successive wins and easily eliminated Dynamo Kiev in the previous round. In the last 5 games played were 4 wins and 1 defeat. In this period they defeated Dynamo of Kiev, Cardiff, Brighton and West Ham, in addition to having lost to Everton. In the last 10 times in which he acted as a visitor he registered a campaign of 5 victories and 5 defeats. There were 12 goals scored and 18 conceded. One of his main highlights is the midfielder Eden Hazard. Of course, Chelsea is a big favorite. is the team’s greatest chance at winning an important title and still stamping their berth for next champions league. But the team was reborn in the premier league with a string of great results. So I expect a tougher game in this first leg. With few goals and more caught up with Chelsea playing away being with you.